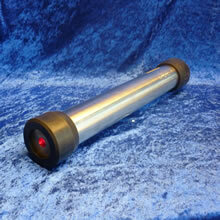 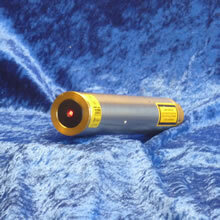 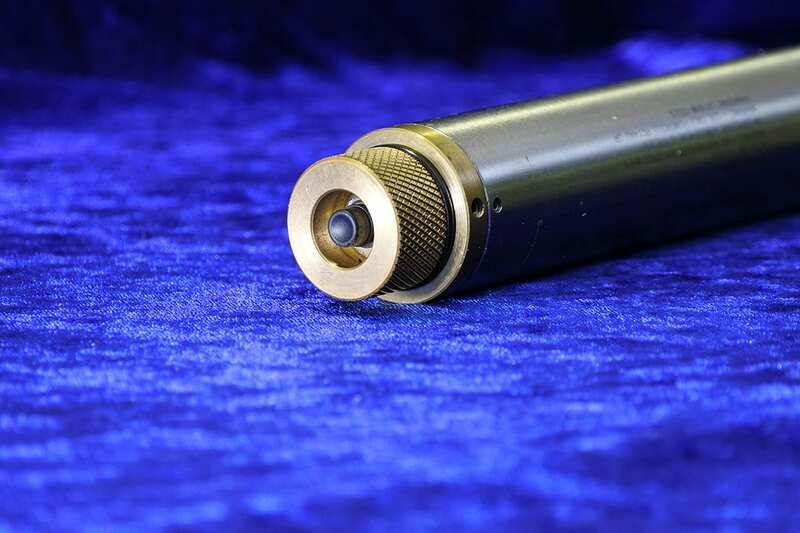 The LD 35-G is our Green beam mid-sized laser and is a quality, repairable and serviceable re laser product. 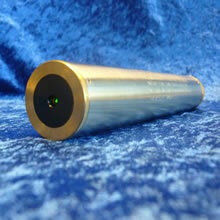 Certified as a IEC EX ia Intrinsically Safe Laser, it excels past the previous SLX IEC EX ia I/IIB 136 Deg C, SIM 09-0005. 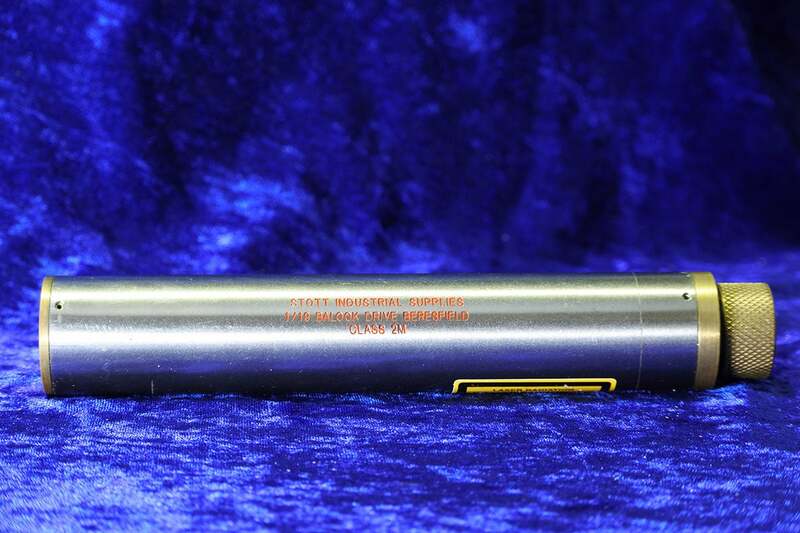 This new LD-35-G I.S. 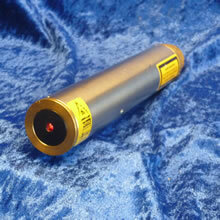 Laser has a longer range and Longer Battery Life, than that SLX. 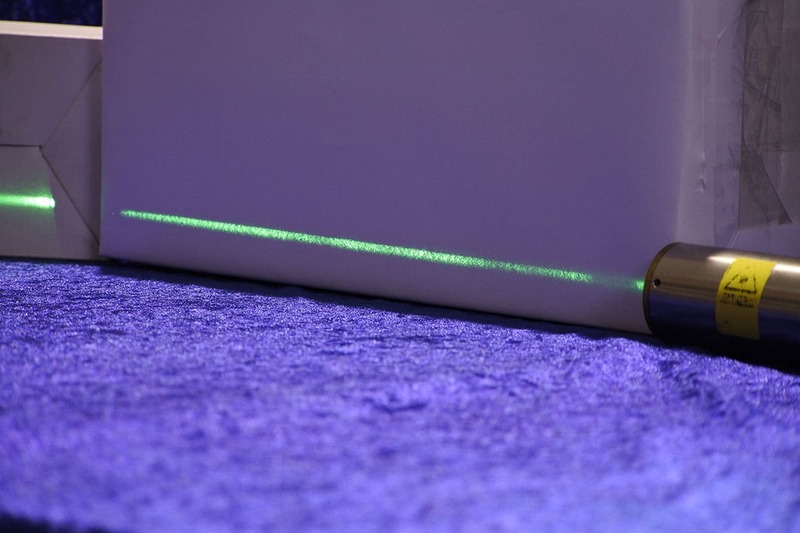 The LD-35-G Laser is designed to be used up to 200 metres.